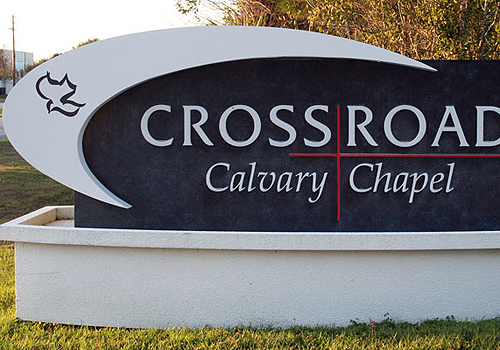 Monument Signs are signs that are typically placed at the entrance of a community, church, or shopping strip. They are low to the ground and add a touch of luxury to any establishment. The build possibilities are endless. A typical monument signs consists of the structure, and the face which displays your brand. The structure can be built using stone, metal, or a combination of both materials. For stone, you have a wide variety of choices, so that the monument sign can match your identity. Stones include granite, limestone, slate, quartz, sandstone and onyx. The face can be an led board, or a typical sign. With over a decade in the sign business, we can come up with the perfect monument sign, that will improve the look of your business while driving more traffic.